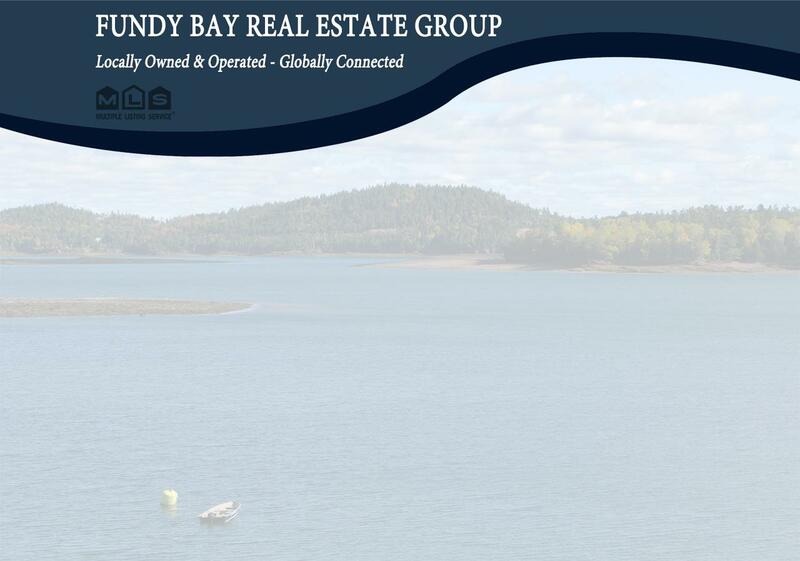 MEADOW-LIKE SETTING OVERLOOKING THE HISTORIC SEAL COVE HARBOUR AND THE BAY OF FUNDY! This 1.14 +/- acre parcel has an outlook and feel, that instantly relaxes the senses, with the sea breeze and the long grass swaying in the fields. The hillside parcel offering a gentle slope towards the ocean, is accessed via a short gravel road off of a side road and is located on Grand Manan Island. A great opportunity for an island dream home or cottage, this is one property worth taking a look at it! Call today! Current taxes represent parent lot.